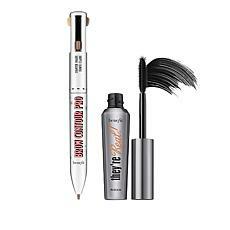 Whether you're getting ready for work, a big date, or drinks with friends, the right makeup can dramatically increase your confidence and make getting ready much more fun. 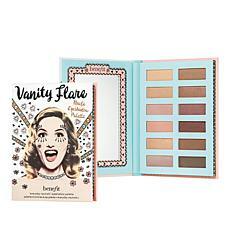 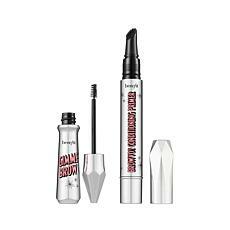 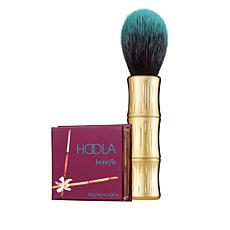 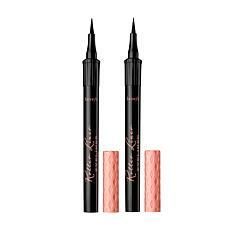 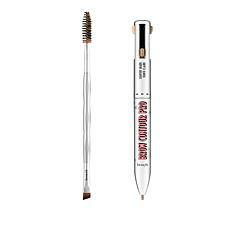 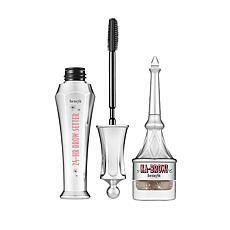 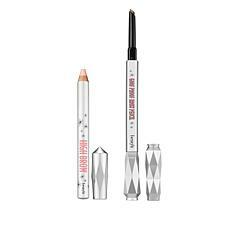 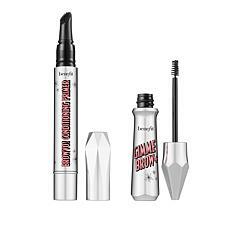 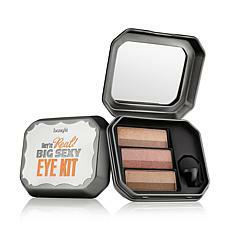 Benefit makeup kits take the guesswork out of buying makeup and provides everything you need to complete any look. 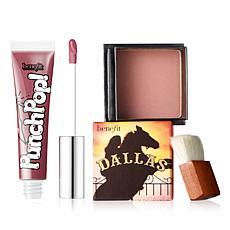 Use these kits to create a dramatic look for a wedding or big event. 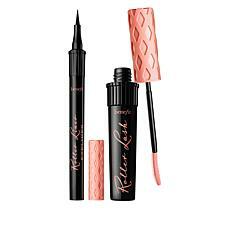 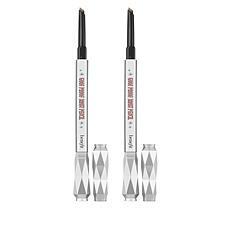 Create a perfect cat eye with an eye kit to master this trend. 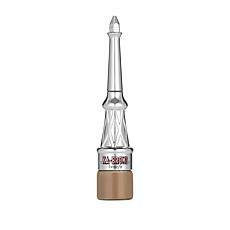 Start with a pore-minimizing primer to create the best base to apply your foundation and makeup. 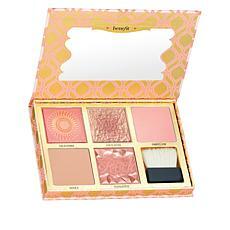 Contour like a pro to look stunning in pictures with a contour palette and highlighters. 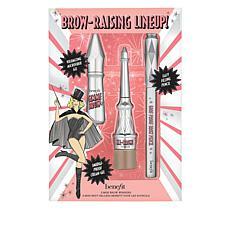 Your lips will never be the same once you try the Benefit lip kit. 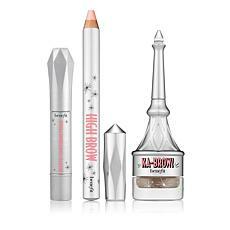 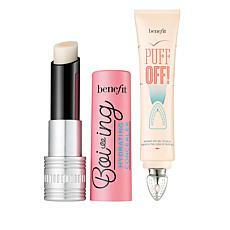 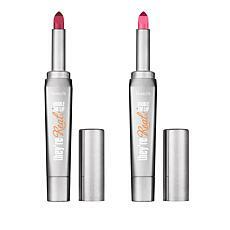 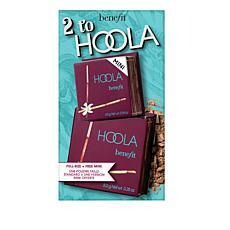 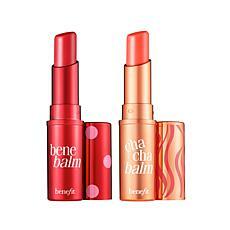 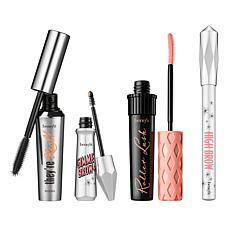 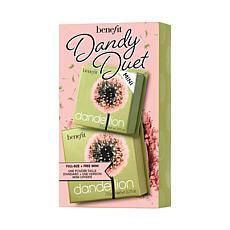 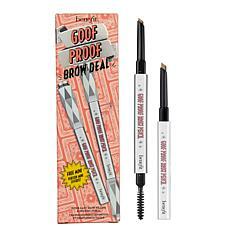 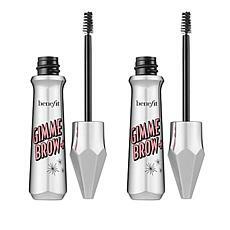 Make your pout look seductive and luscious with Benefit products. 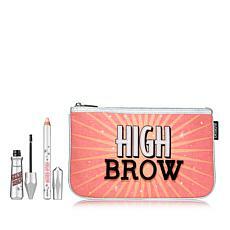 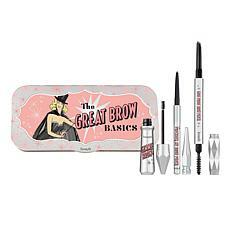 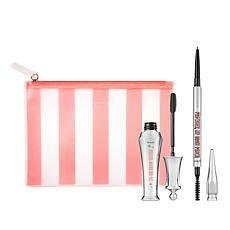 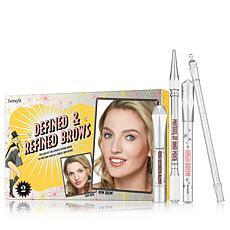 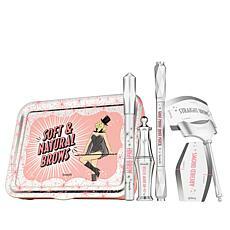 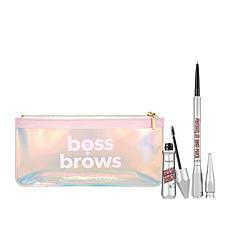 If your makeup style tends to be understated, Benefit makeup kits have you covered there, too. 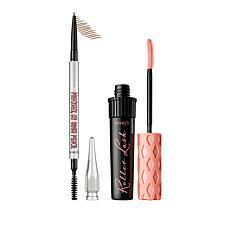 Create a natural look with mascara, blush, and lip balm. 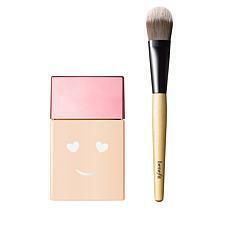 You will look like the best version of your natural self without feeling like you're overdone. 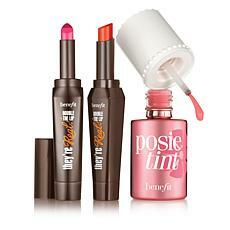 With the many Benefit makeup kits HSN has to offer you can create any look you want easily.